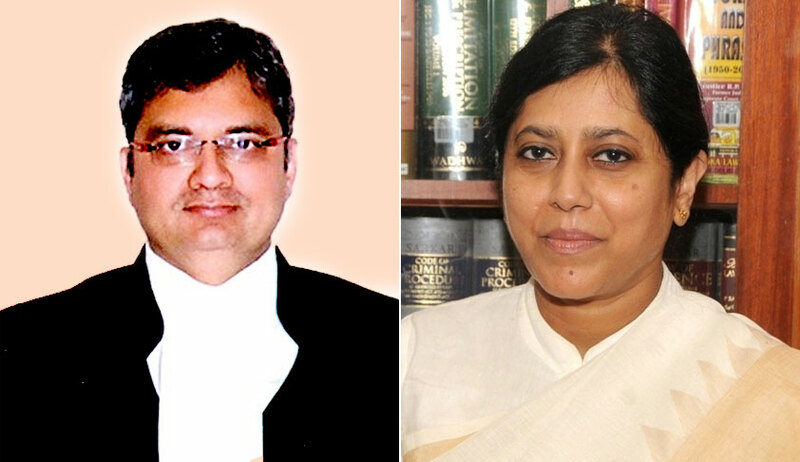 The Bombay Lawyer’s Association has written to the Acting Chief Justice VK Tahilramani seeking “urgent remedial measures” regarding reassignment of matters related to the Sohrabuddin Case. The letter points out how the question of assignment became an issue of contention at the Supreme Court when 4 senior most judges conducted a press conference in protest of assignment changes presided over by the Chief Justice of India who is the master of the roster. Recent change in assignment at the Bombay High Court has also been questioned in the letter. The letter states that it is intriguing that Justice Revati Mohite Dere consistently reprimanded the CBI on its approach in the revision applications and had in the last hearing said that Court was not receiving the required assistance from the central agency. Previously, 34 witnesses out of the 42 had turned hostile and refused to support the prosecution’s case in the Special CBI Court. The current number is believed to have increased. BLA claims that according to the new sitting list, a bench headed by Justice BR Gavai would hear the criminal PIL seeking directions to the CBI to challenge BJP President Amit Shah’s discharge order. Then the letter mentions how Justice Gavai had spoken to the media regarding Judge BH Loya’s death and rubbished The Caravan’s Story that there was foul play in the former Spl CBI Judge’s death.